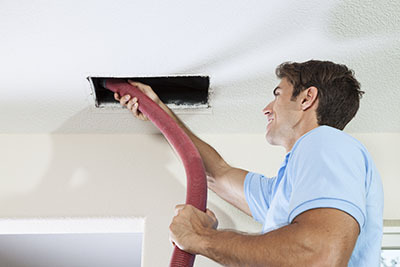 Excellent air duct cleaning by trained professionals! 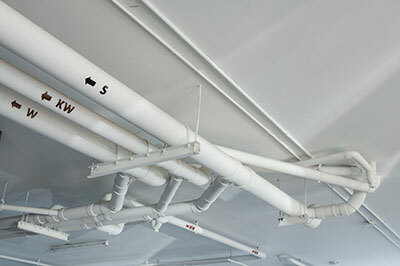 Below you can read about the best solutions for air duct system repair and maintenance. Do you know how often to clean air ducts and why? Learn more about the importance of commercial dryer vent cleaning. Enjoy valuable tips on air filter cleaning, air duct repair, and many more. Read on. Once air duct cleaning is completed with success and the air ducts are properly sealed and repaired, it's good to maintain them once every year. By checking them annually you will have the chance to clean some dirty parts and prevent over-concentration of particles and dirt. Hotels and dry cleaners use many dryers and clients expect efficiency of the appliances. For this reason, cleaning the dryer vent often is good for business according to the specialists of our Air Duct Cleaning in Tujunga. It will also reduce your energy bill expenses. 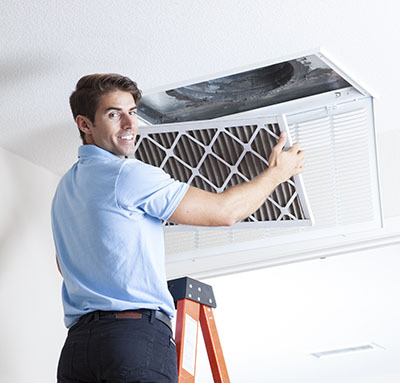 In order to make sure that your air duct system is working at optimum efficiency, it is crucial that you clean or replace that filters of your HVAC system whenever the situation calls for it. Proper maintenance is the key to longevity. Some people like to use chemicals during air duct cleaning and in an effort to remove mildew entirely and keep rodents from entering the ducts. Though, the residue of such chemicals will be transferred within the air travelling to your home, too. If you use chemicals, you will breathe chemicals. Avoid them. Cleaning your air ducts can extend the life of your HVAC system. Dirty cooling and heating coils, motors or other parts can all cause your system to become less efficient, costing you money! Cleaning your air ducts can keep your system running at optimal efficiency for a longer period of time.